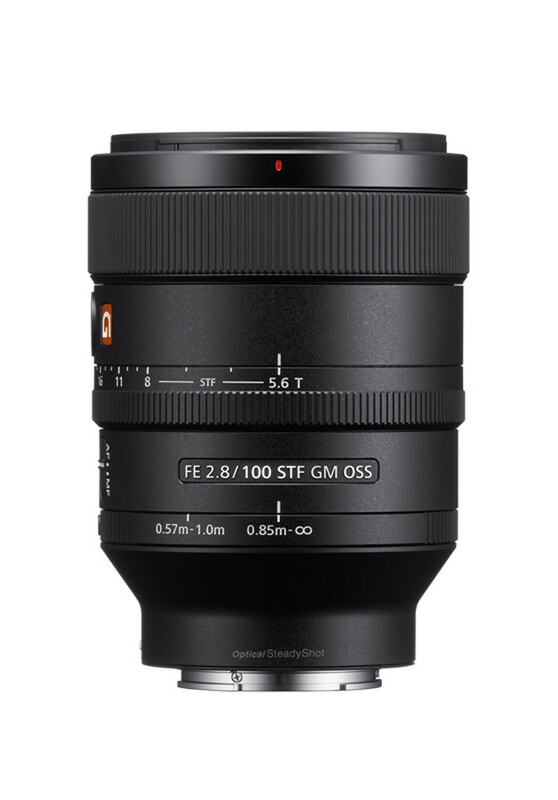 A fitting addition to the G Master series, the Sony FE 100mm f/2.8 STF GM OSS Lens combines extraordinary resolution and breathtakingly soft, smooth bokeh that ideally sets off the in-focus subject. 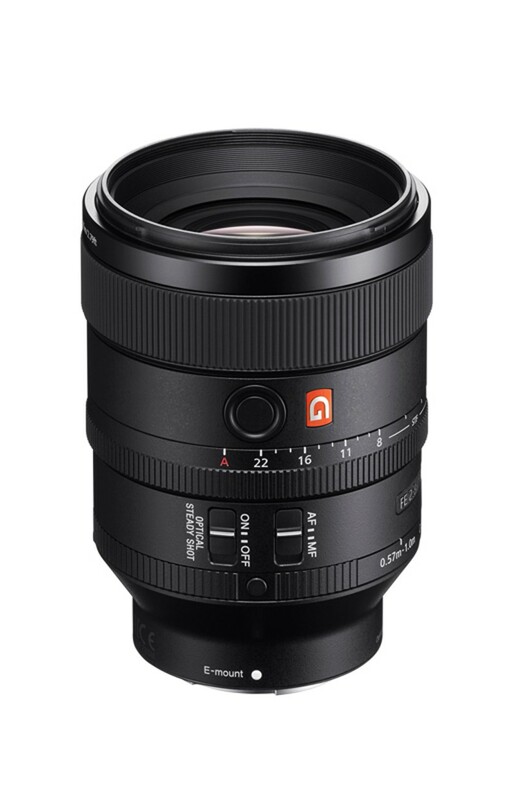 The optical design, featuring an innovative optical apodization element and new 11-blade aperture, achieves consistently high performance throughout the image area. Sony’s original Nano AR Coating suppresses spurious reflections that can cause flare and ghosting, particularly in backlit situations. The result is consistently high contrast and clarity with deep blacks in the widest possible range of photographic situations. (1. Nano AR Coating / 2.Glass / 3.Transmitted light). Other advanced features that enhance operation for still photography and moviemaking include an aperture ring 3 , switchable aperture ring click stops, a Focus Hold button, an AF/MF focus select switch, and a wide focus ring for sure, comfortable control.